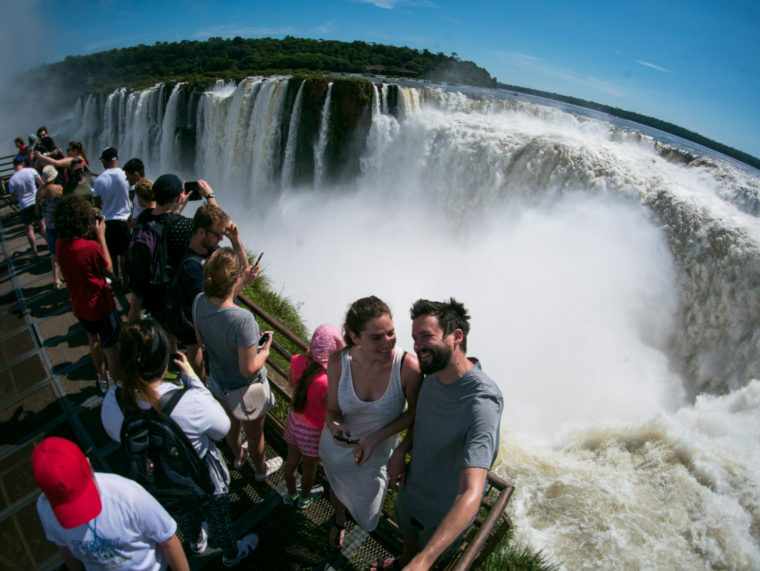 The Iguazu Falls are in the limit between Argentina and Brazil, far away from any other touristic destination in those countries, making it hard to get there if you are running short on time. But with its 250 waterfalls in less than 3km with a flow rate of 1750m3 every second, they make a spectacular show to watch and a must-see if you ever visit Argentina. 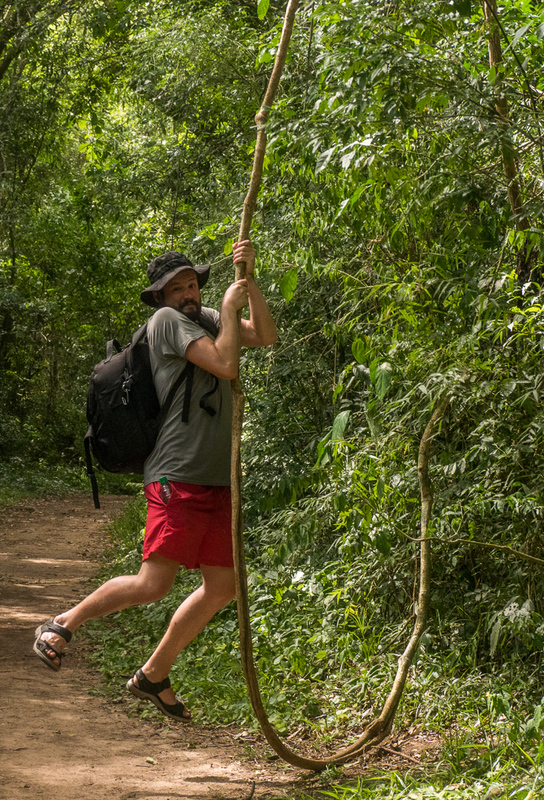 At first we were going to skip them, only because we couldn’t fit Iguazu in our roadtrip itinerary, as we would have needed over 17hs of non-stop driving to get there from the closest point in our original route. But researching a bit we found out that there are many sleeping buses available and some affordable plane tickets if you are flexible with dates. But it is important to note that this is not a budget destination, as it is a major tourist destination, same as El Calafate, Ushuaia and any major attraction in Argentina, prices are overinflated and you will pay high prices for quite low quality, especially in accommodation. The good news is that you don’t need more than a day to visit the Argentinean park and half a day to visit the Brazilian side, so I wouldn’t stay more than two nights in the area. 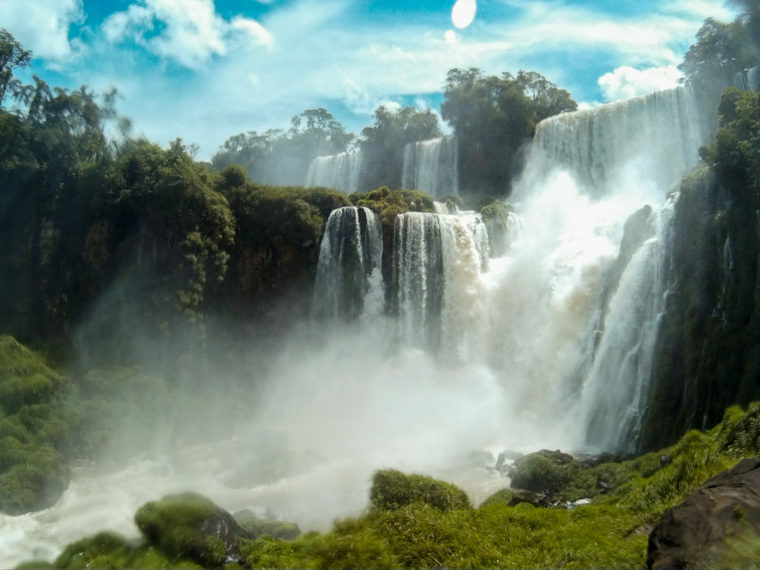 By plane: There are 3 airports not far from the waterfalls as they are close to the triple frontier of Paraguay, Argentina and Brazil. The prices are not cheap, but they will save you a lot of time considering that flights are on average 2hs long, while bus trips are around 20hs! 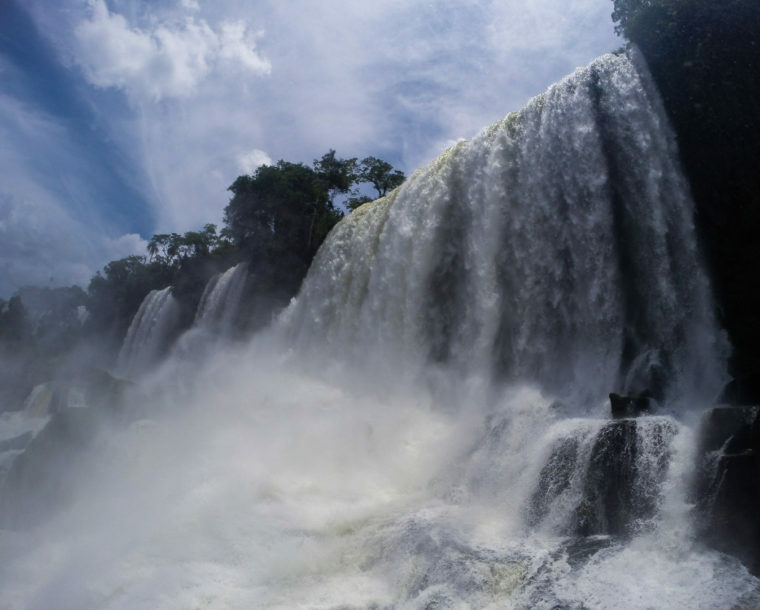 From Brazil you can fly to Foz do Iguazu as there are many connections from any major cities and prices are usually cheaper than flights from Argentina. 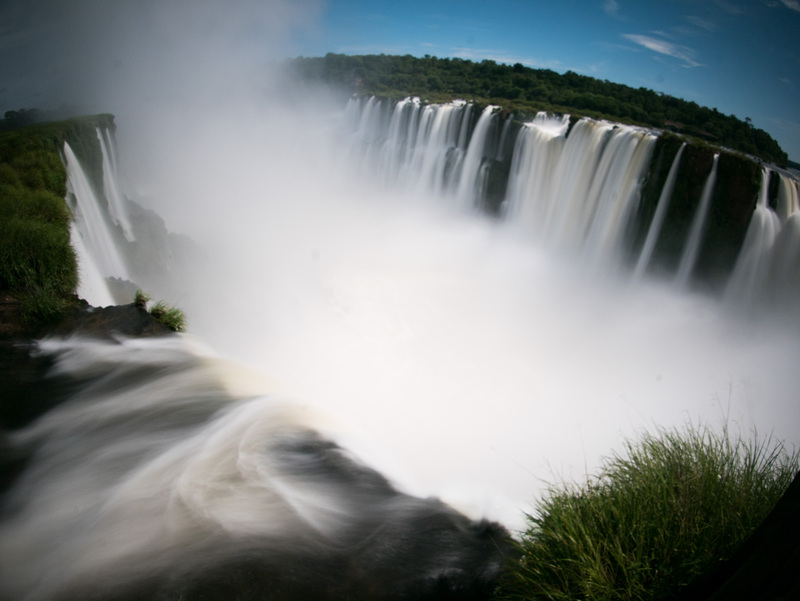 If you are already planning to go to Argentina, then the best option is to fly from Buenos Aires to Puerto Iguazu, by checking Despegar.com for special packages including hotel or Aerolíneas Argentinas website where you can see the best prices for different days close to your preferred dates, but bare in mind that prices usually range from 100EUR to 600EUR each way. Finally you can fly to Ciudad del Este, in Paraguay which sometimes has good connection from other South American countries like Venezuela, or Asunción, capital of Paraguay, but prices are as ridiculous as from Argentina. 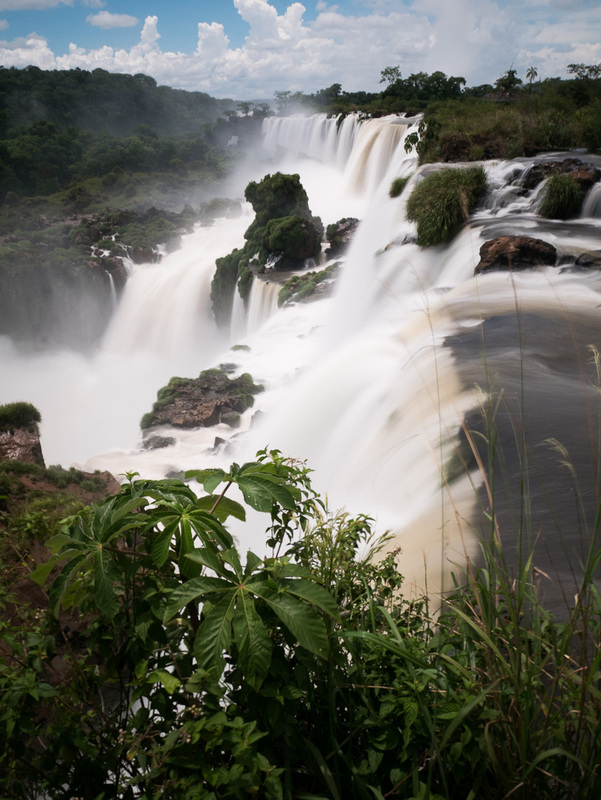 By car: As I mentioned before, The National Park of Iguazu is far from everything, meaning that you will need to drive a lot to get there. I know people that have no problem in driving for 15hs in a day, but most of us would need at least 2 days to do such journey. Also the way to the falls is not interesting, the roads have only one lane for each direction with no separations and are in quite bad shape, making it not a fun drive. Consider that there are over 1200KM from Buenos Aires to Puerto Iguazu, but if you still want to do it, be sure to have plenty of cash for the tolls and ask in advance about the conditions of the roads. We decided to take a sleeping bus from Rosario, which took over 22hs due to the terrible weather and road conditions, and came back by plane as we found a ticket from Puerto Iguazu to Rosario for the same price as the bus at Aerolíneas Argentinas website but only for the return ticket as going by plane was over 350EUR (6000ARS). Puerto Iguazu: accomodation prices are inflated not only because it’s a popular destination, but because of the country’s crazy inflation, so prepare yourself to pay a minimum of 50 EUR for a double room with private bathroom in a basic hotel and 20 – 25EUR for a bed in a hostel. If you speak Spanish and have time, it’s a good idea to go around different hotels to ask for prices as they will usually give you better rates than what you can find online. Another alternative is to use a platform such as booking.com and look for last minute deals. I’ve been using booking.com for so long that I’m in “genius” status and usually get an extra 10% off from the last minute offers, allowing us to find hotels with a 50% discount. And of course, Airbnb is a favorite but the listing is quite scarce for this city. 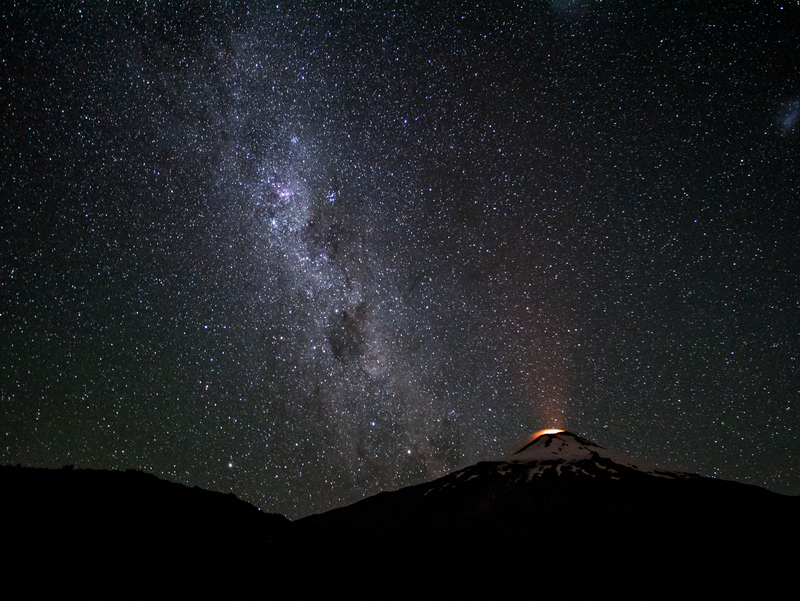 Close to the Argentinean park: which has the best views, is larger in size and if you are going to choose only one side to visit, I would recommend this one. Many restaurants and bars prepared to receive foreign guests, even when the town is quite small and in the middle of the rainforest. Prices are high for the quality provided, but there are some affordable restaurants with good food. Foz do Iguaçu: Is the Brazilian sister city of Puerto Iguazu, and depending the economical situation at the time, prices can be cheaper than in Argentina. Right now you can find the same quality of hotels for less than 30EUR and hostel beds for 10EUR. 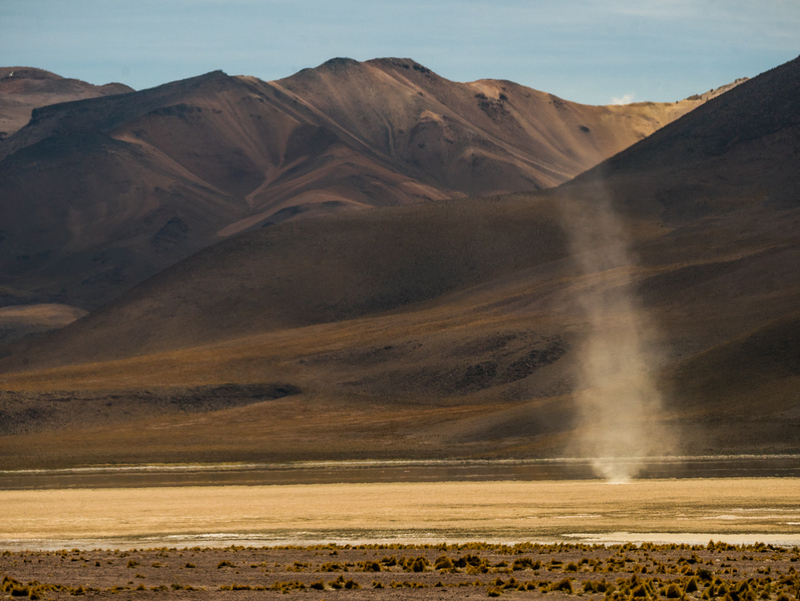 It is 29KM away from the Argentinean side of the waterfalls so you will have to choose which side you want to see in one day and pay a tour or bus ticket to take you to the Argentinean park. US and Australian citizens need to get a visa at their local embassy before entering Brazil. The park gets crowded and you need to rely on a small train, similar to Disney’s Magic Kingdom’s to go from one side of the park to the other, which are scheduled every 30 minutes, and the trails have different “last entry” times, so it’s a good idea to plan ahead to not miss anything. Pre-book boat ride: The night before at the Tourist Information Office (bus terminal) or that same morning at the park you should book the boat ride “Nautical Adventure” for 12.30PM. It costs 450ARS (28EUR) per person for a 15 minutes ride, but it is really worth it and with 35+ degrees in the shadows, you will be happy to get soaked. Not to mention that it is a completely new experience to get a shower from one of the tallest waterfalls in the world. Don’t forget to bring your GoPro (or similar waterproof camera) as you’ll be totally soaked! 7.50AM – Arrive at the park: There is a bus from Rio Uruguay (a bus company) leaving from the bus station in Puerto Iguazu every 20minutes starting at 7am for 130ARS (8EUR) return ticket, or you can take a taxi for around 400ARS (23EUR). 8.15AM – Take the train to the Devil´s throat: As it is the main attraction of the park, it usually gets crowded fast and waiting in line for the train can take up to an hour when more people have arrived to the park. This 80m tall wall of water is the most impressive of the Iguazu falls as you can’t see the bottom due to the mist produced by the impact of the water falling. But thanks to several runways you can get very close to its top, so close that you feel an adrenaline rush because of the height and force of the water. 10.30AM – Take the train to Cataratas Train Station: This is the middle of the park and where the next 2 major trails start. 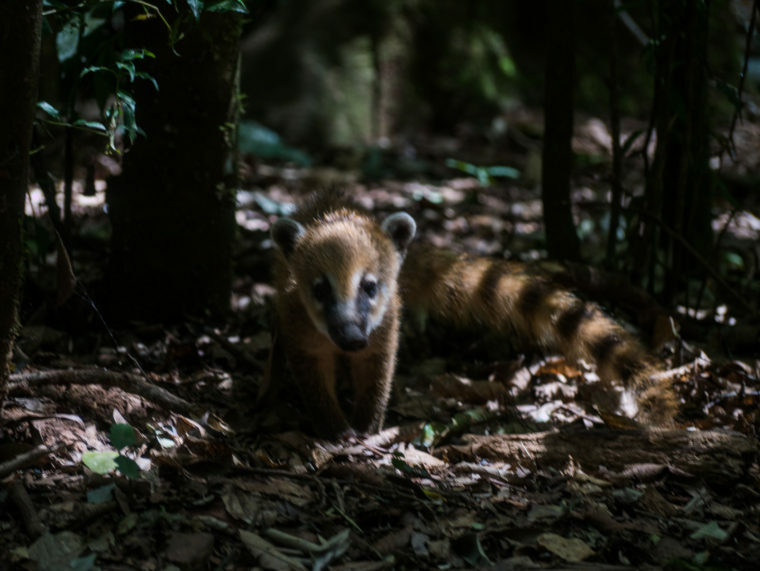 Also there is a small food court which attracts many “coaties”, small furry animals similar to raccoons and equally vicious, they are very cute but won’t hesitate in stealing food from your hand and can bite or scratch you to get it. So take as many pictures as you want, but don’t feed them as we have seen a couple of people getting attacked by them or at least losing their lunch. 11AM – Go to the Lower Circuit: The “Nautical Adventure” starts where this trail ends, so take your time to go around all the runaways before heading towards the pier which is down a 100m very steep set of stairs. The circuit is great, only 1.7KM long but you get a chance to face several waterfalls and feel how enormous they are. 12.15PM (or 15 minute before your Nautical Adventure time) – Go to the pier: You will need some time to prepare before boarding the boat as you will need to place all your valuables in a wet bag (and even your clothes if you are wearing a swimsuit which is very recommended if you don’t want to stay wet the whole day) and the walk to the pier takes around 10 minutes, more if you stop for pictures. 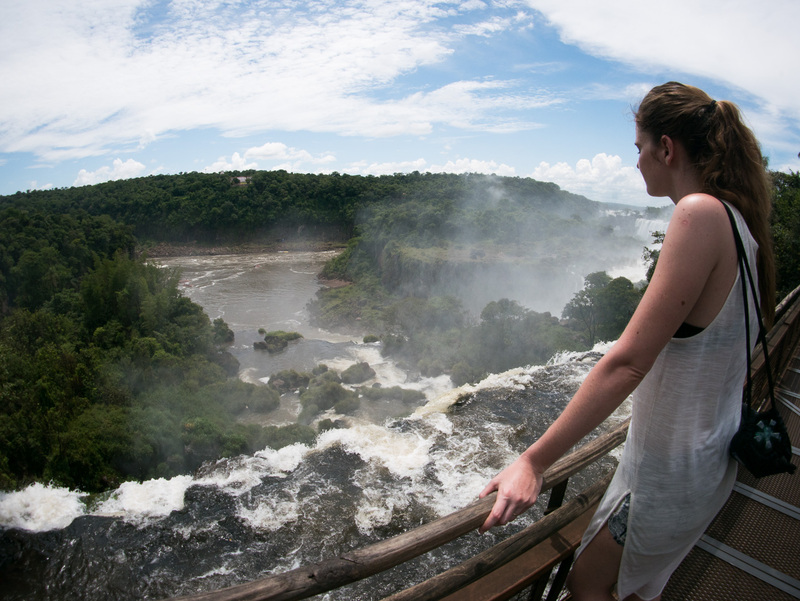 12.45PM – Go to the Upper Trail: This trail has the best panoramic view in the whole park and you get to appreciate the height of the falls, the devil’s throat from the distance, the viewpoints of the Brazilian side and the two hotels inside the parks. 2.30PM – Grab some quick lunch – You can either bring something or buy it there as there is a Subway and Noble Repulge (empanada chain restaurant) with tasty fast food options. Be careful with the coaties which will try to steal your food if you eat in the small picnic area of the park. 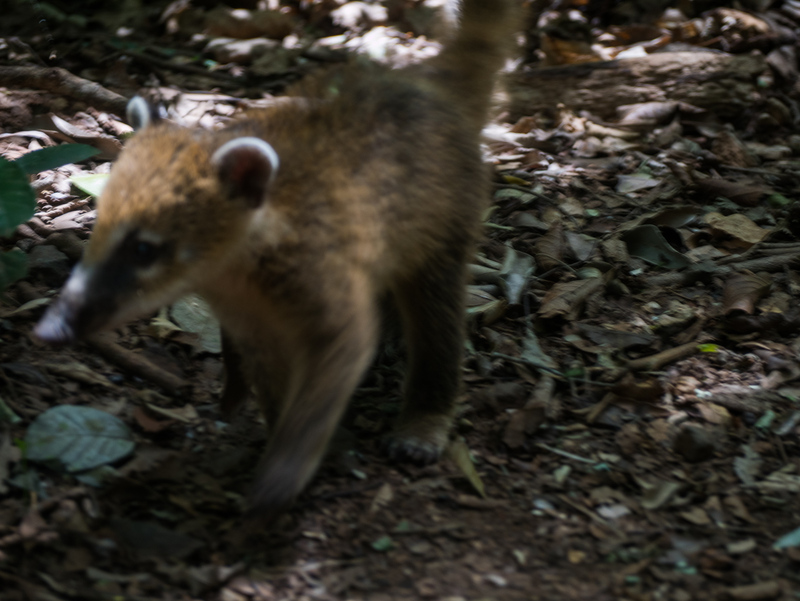 Don’t trust their cute little eyes, they are very fast and won’t hesitate in biting or scratching you for a nice lunch. Still you can take many pictures, and it is quite funny to watch them plan their heists. 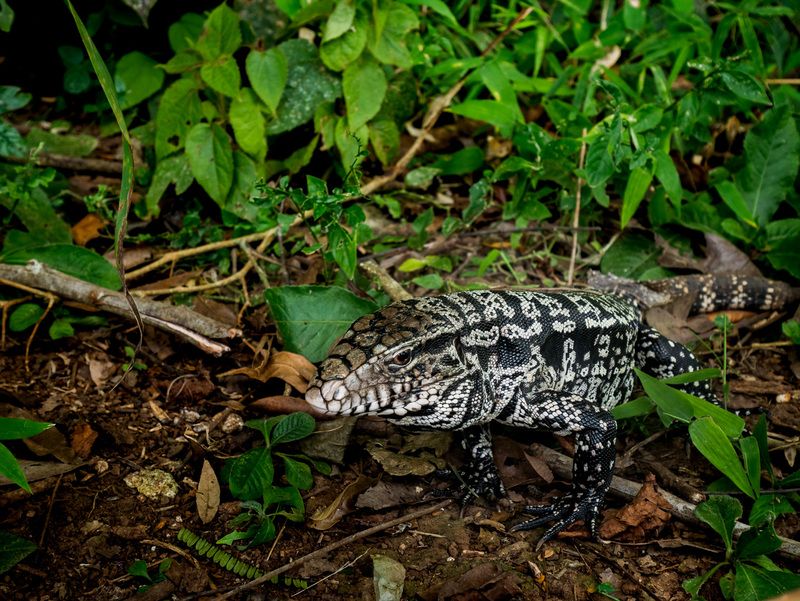 2.45PM – Go to the Macuco Trail: This is a “jungle” trail where you won’t see any of the big waterfalls, but you will walk through the rainforest and if you are lucky you can see many animals like monkeys, snakes, lizards, tucans, etc. The last entry is at 3PM as the park closes at 6PM and the trail is 7KM long to go and come back. It ends in a beatiful waterfall and small lagoon where you can swim and relax. No one really kicks you out once you get to the lagoon after 6PM, but considering that forest animals like to roam at night, it is a good idea to leave before dusk. You can skip it if you are not into animals or walking, but I personally found it fantastic, especially if you are one of the last ones to enter and have the whole place for yourself. 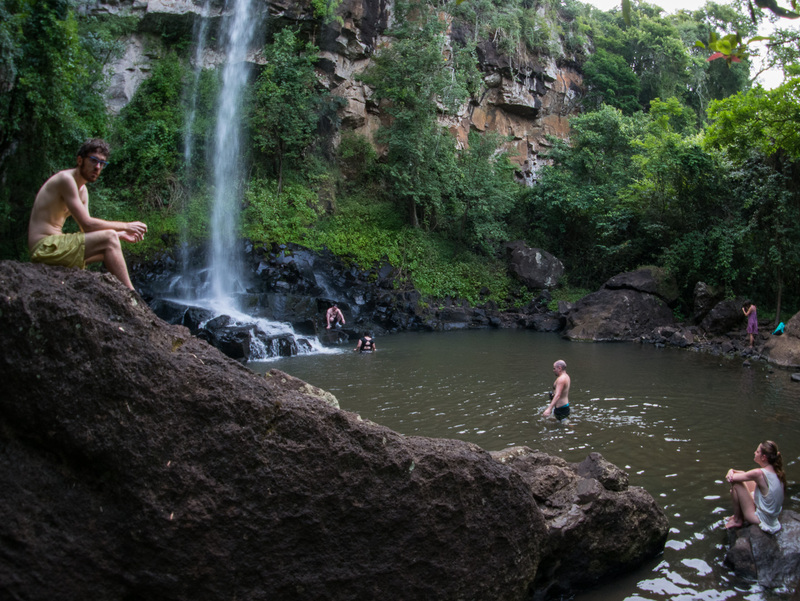 4.30PM – Enjoy the waterfall and lagoon: The place is beautiful and not many people go as you need to walk a total of 7KM to get there, making it the most peaceful spot in the whole park. But be careful with bugs, I got stung by a bee while sitting on a rock and it wasn’t much fun, luckily I’m not allergic. 5 / 6PM – Start heading towards the entrance: You can stay at the lagoon as long as you please, but consider that the walk back will take you as long as it takes you to get there (approximately 1h) and you don’t want to miss the last bus to the town. 7 / 8PM – Once you are back in town: You can take a shower and relax for a bit as restaurants and bars open around 8.30PM and then head to Av. Misiones where you will find many food options or even some bars if you feel like having a drink or two. 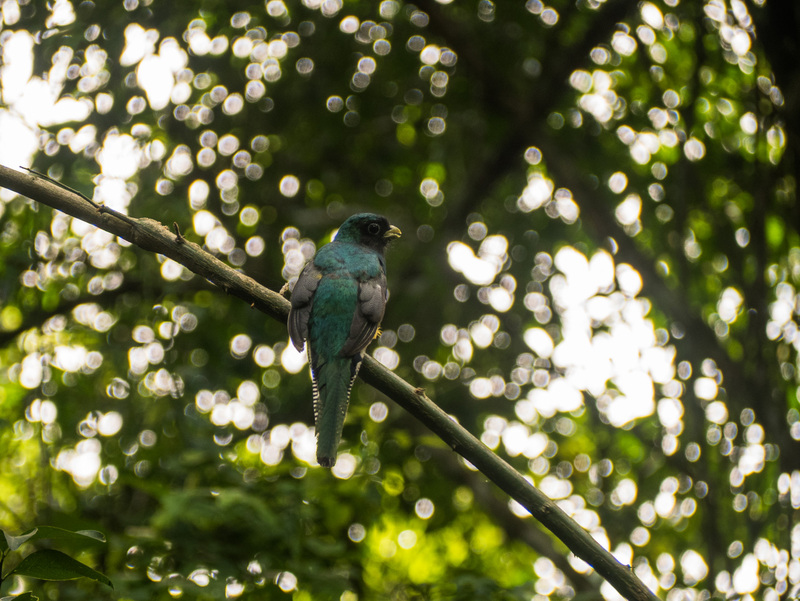 It can be a little intimidating when planning a trip to think that you will need to spend more money and time to get to this place than the one you will actually spend exploring it, but I can tell you that it is worth it. Nominated to be one of the natural wonders of the world, this waterfalls will leave you speechless and no picture can replace that feeling. 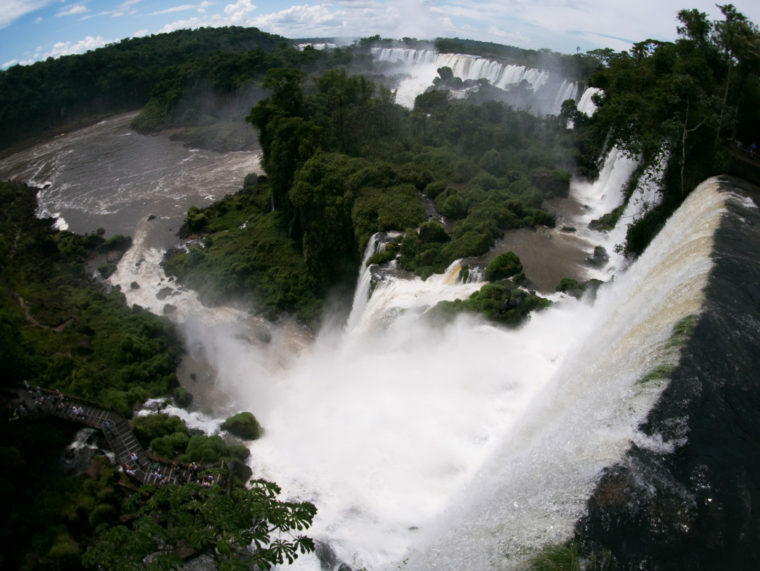 I can’t wait for Iguazu. It’s been high on my list for a long time and South America is finally happening this year! It is a pity that it is far out of the way as you say, not really en route to anywhere unless making a crossing from Brazil to Argentina or vice-versa. I never heard of the lagoon before, that’s a great find! I’ll definitely be making time for that! Very nice tips! 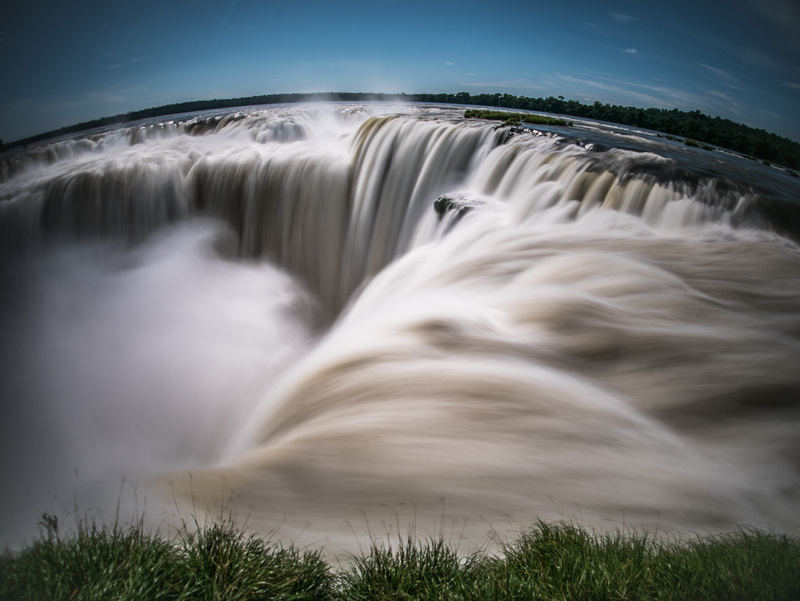 The itinerary helps a lot to find out what to do in the Falls. What do you recommend for lunch, taking some food or buying at the park? Here http://www.localplanet.com.br/en/iguacu-falls-brazil/ there are also some tips for the Brazilian side of the Iguazu Falls National Park. There are some different tours to take, what to bring and where to eat.. Very helpful!